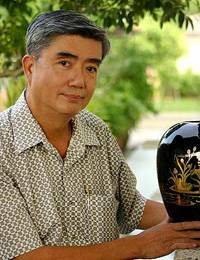 Perpetuating Thailand's ancient lacquerware tradition, Subin Tositarat presents this beautiful decorative vase. 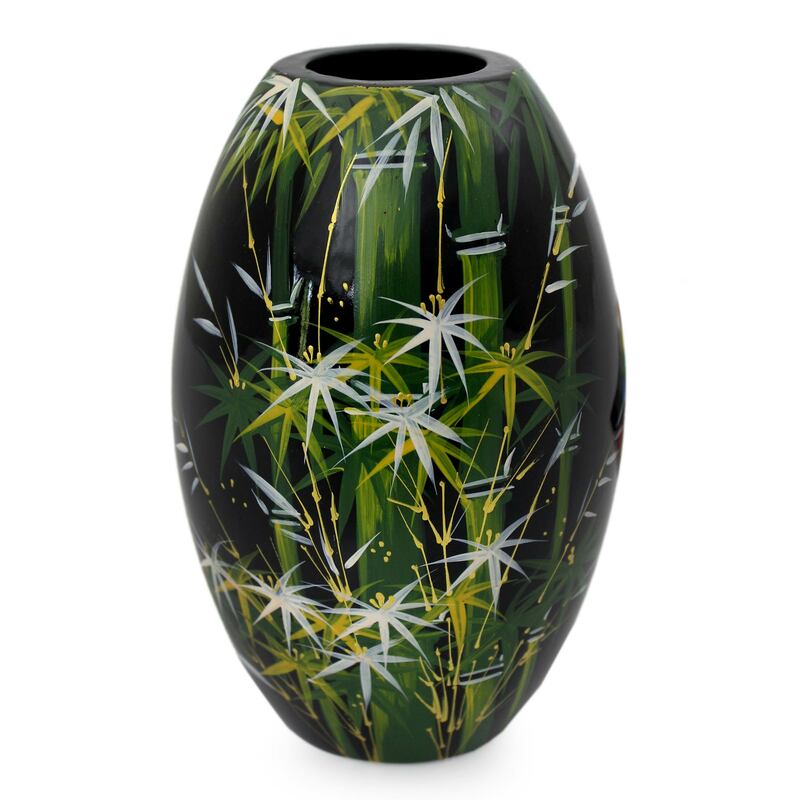 It depicts a green forest of whispering bamboo, painted by hand on the graceful vase. 15.5 cm H x 10 cm Diam. Artfully crafted by Subin Tositarat from Thailand. "I teach people interested in lacquer work and patiently train them, withholding nothing about my technique." "I was born August 21, 1950 in northern Thailand, where I grew up with five brothers and sisters. I graduated from high school and then studied electricity at a technology institute. But I did not graduate, for I got seriously bored, and I also could not picture myself as an electrician. 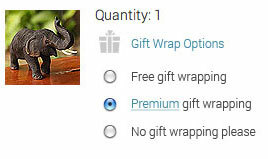 It did not fit with what I really liked. As a matter of fact, I already showed enthusiasm for arts and handicrafts but still do not know why I didn't choose to study these fields… Anyway, I went to Bangkok and studied commerce. 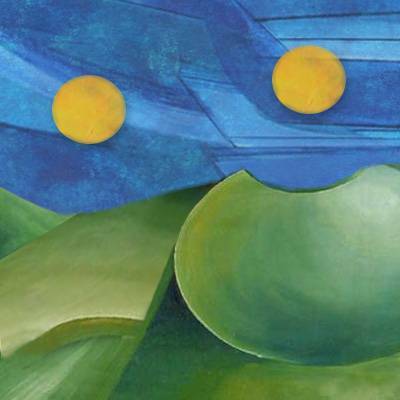 "Much later, I was employed by an insurance company where I worked to the best of my abilities, even though I did not especially like that job. Because in my opinion, you should do your duties the best you can. You have to be responsible as much as you can, live for today and not ask for tomorrow, because you cannot foresee the future. Well, I also secretly cherished the dream to go back to northern Thailand and work with my cousin in his wood carving workshop. This dream came true ten years later. 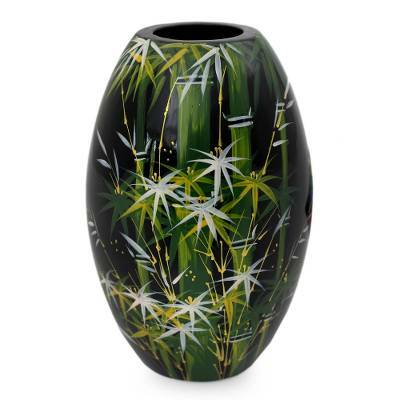 "I took my time to look around and I found out that lacquer work was what really fascinated me. So I asked my cousin if I could set up a lacquer workshop on his wood workshop premises, and he accepted. I immediately enrolled, with a few workers, in a government-training course where we learned traditional and modern lacquer techniques. Upon completion, I bettered my techniques and knowledge with local artisans for about two years. 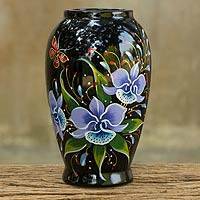 At that time it was said that I was one of the most knowledgeable lacquer ware artisans in town. I gradually gained more practical experience, refining my techniques, learning more and more. I was thirsting for knowledge and skills. 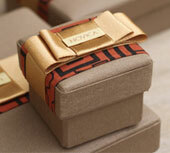 "I received a gold medal from the Industrial Support Center and regularly display my products in exhibitions. I teach people interested in lacquer work and patiently train them, hiding nothing and not holding my science. Competitors and lacquer specialists employing people coming from my workshop say that my workers are the most skilled. That is my greatest pride. 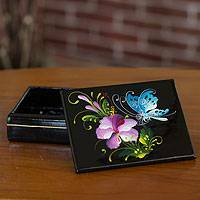 "Do you know that a small piece of lacquerware needs about three months to be completed? In my workshop, we begin our crafting process during the winter season, carefully choosing the best bamboo and wood. Then we collect all the materials needed to make the finest lacquer, prepare the lacquer and all the necessary utensils. In summer we coil and lathe the bamboo, cut and carve the wood and wait for the rainy season to pass. You see, our basic materials have to prove themselves against the test of humidity. Moreover lacquer drying during a humid season is bound to melt once a drier one comes. That is why it takes such a long time to handcraft lacquer wares. All this time, this patience, these skills, this knowledge and this passion are the ingredients of top quality and success. 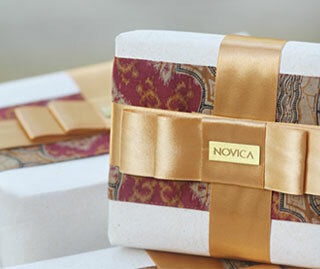 And Novica is the best way to provide this top quality lacquer work to the world." 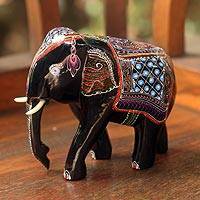 To complete a piece, mango wood or bamboo is carved into the desired shape. 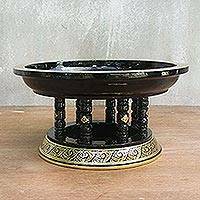 A coating mixture of lacquer, obtained from the Gluta usitata tree and ashes of cow bones, burnt rice-paddy husks or ground clay, is applied to the object. Upon exposure to air the mixture dries to form a watertight seal that is polished before another coat is applied. This process is repeated up to twenty times, building up a rigid base, and a final polishing is given with a sandpaper-like leaf. Then up to six coats of pure lacquer are painted on the object with drying periods between each coat. The final layer is washed with water and polished with powdered fired clay, giving it a gleaming shine. 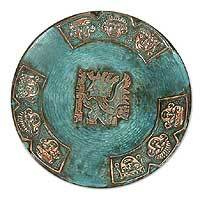 Next a gilding technique called lai rot nam, which means "watered pattern," may be applied. 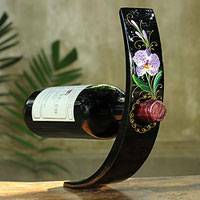 The decoration is first engraved free-hand with a sharp tool, and the piece is dusted with a wooden powder. Next the black background is covered with a yellow gummy paint – a substance that comes from a tree resin that has been placed in water for one day. The piece is then dusted again with the wooden powder. After that a thin coat of lacquer is applied to the entire surface and, before it dries, gold leaves are placed over it. The papers backing the gold leaves are removed and the gold strongly pressed into place with a cotton swab dampened with oil. Any gold that does not adhere is caught up in the oily cotton. The piece is then left to dry for approximately 20 hours. 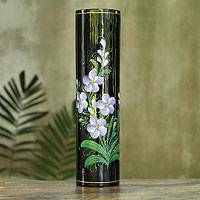 Finally the whole lacquer ware is thoroughly washed with water and the gold leaves that are unattached to the engraved surfaces fall off, leaving the shimmering gold engraved designs to contrast brilliantly atop the high-gloss black background.